Inspired Villages Group is a best in class operator and developer of later living accommodation. Creating safe, secure, social and comfortable village environments in which residents can celebrate the freedom of later life with flexible care arrangements, Inspired Villages offer an outstanding lifestyle choice for people whose existing homes no longer suit their needs. It is backed by Legal & General and has a total of seven village sites, located in Warwickshire, West Sussex, Devon, Kent, Cheshire and Hampshire. With Legal & General’s long-term financial support, Inspired Villages Group will continue to acquire several sites per year. 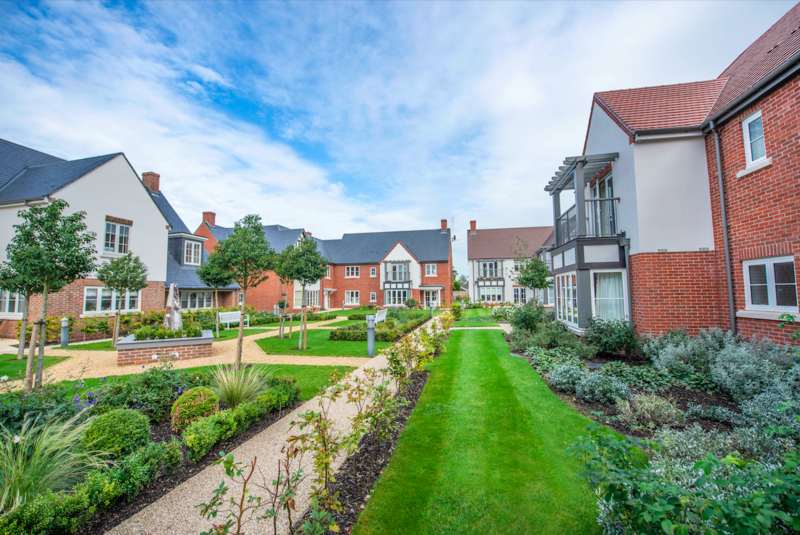 Creating vibrant villages on the edge of and within the UK’s towns and cities, it is looking to build where people want to live, close to family, friends and facilities. 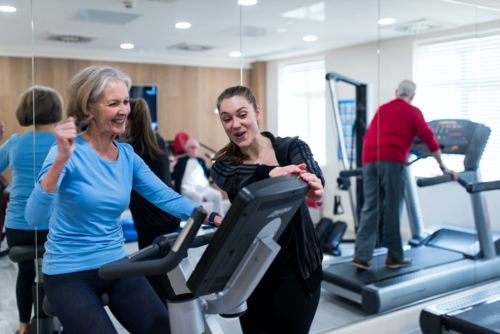 Its philosophy is to create beautiful homes, unique environments and thriving communities that are age appropriate and can support people in making the most of their wellbeing as they move through later life. The chairman, and vision behind Inspired Villages, is Keith Cockell, who brings decades of experience in the conception and creation of retirement communities across the UK. The senior management team is headed by CEO, Jamie Bunce with the core management team in place to develop and operate a significant number of new communities across the UK in the next few years. Established in 1836, Legal & General is one of the UK’s leading financial services groups and a major global investor, with a number of growing businesses in the US. Around 15 million people worldwide rely on us to help them save for the future and to protect their families and their homes. •	Investing and annuities. At the end of 2017, Legal & General Retirement looked after £58 billion of assets in retirement annuities, for over one million people. We invest these assets to provide returns for our customers and to create value for the business, with over £14 billion invested in housing, urban regeneration, clean energy and small businesses. Legal & General Capital are also involved in investing our own shareholder funds. •	Investment management, where we had £983 billion total assets under management at the end of 2017. We are one of Europe’s leading investment managers, looking after pension schemes and other institutional clients in the UK, US, Asia and other global locations. LGIM is a leading UK workplace savings provider and has a growing UK retail investment business. •	Insurance, where Legal & General Insurance received £2.9 billion of gross premiums in 2017, providing life protection in the UK for over four million individual customers and two million people in company schemes. We also provide life insurance in the US for over one million people. Our UK General Insurance business offers household insurance, pet insurance and other products. This press release was distributed by ResponseSource Press Release Wire on behalf of Source PR in the following categories: Health, Leisure & Hobbies, Construction & Property, for more information visit https://pressreleasewire.responsesource.com/about.